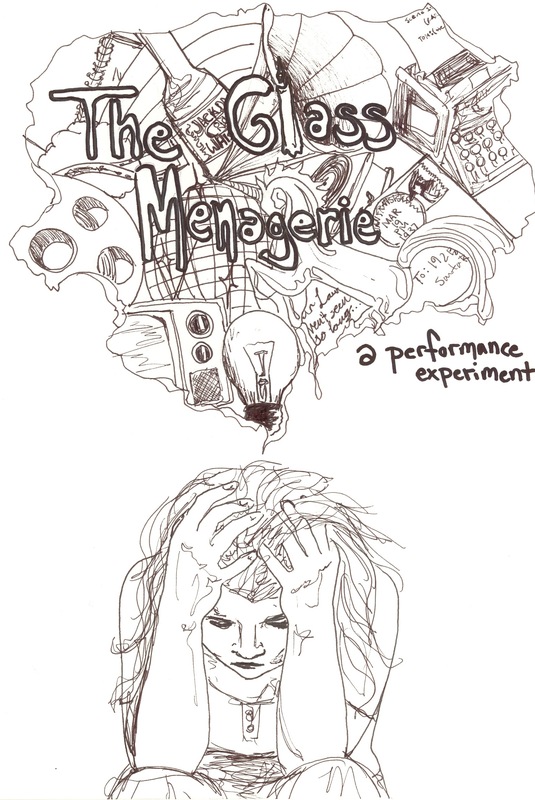 Come see the culmination of Second Stage’s production of The Glass Menagerie. It’s sure to be quite a show, as the experimental rehearsal format has required each of the actors to rehearse the piece completely independently. After a month of individual rehearsals, they will perform the text for the first time together; some have not even seen each other since the show was first cast. The objective of the experiment is to “give truth in the pleasant disguise of illusion” by bringing a piece of realism as close to reality as possible. Whether or not we accomplish our goal will be decided entirely on the night of the show. Tickets will be available at the Usdan Box Office on Thursday. Posted by MC Hall in Events and tagged '92 theatre, second stage on March 3, 2010 at 12:24 AM. I really wish this was after break not the day before we leave and in the peak period of midterms. Such an interesting concept, I really want to go see it, but work dictates otherwise. how long is it? how long is the performance?